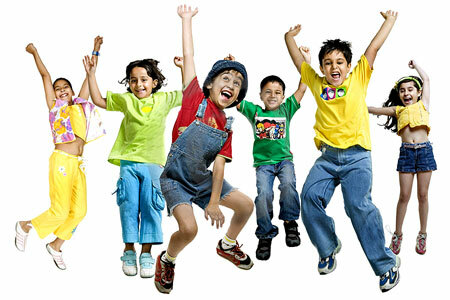 Awareness can save lives of many children from cancer, say experts. Paediatric oncologists and experts have said awareness, preventive measures and early diagnosis can save lives of thousands of children from cancer. 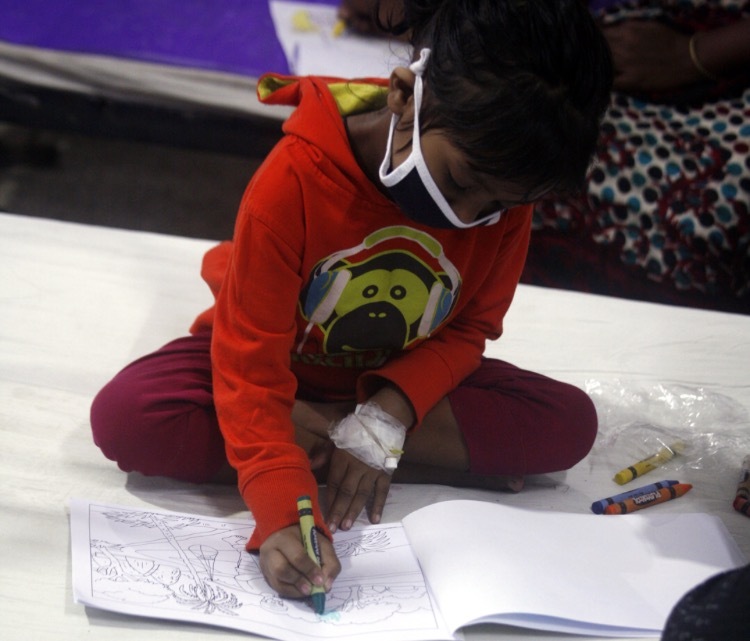 They made the observation at a childhood cancer awareness campaign and art competition of children afflicted with cancer at Dhaka Medical College on Thursday (Dec 17). Dhaka Medical College Hospital (DMCH) Director Brigadier General Md Mizanur Rahman, DMC Head of Paediatric Surgery Department Prof Dr Ashraful Huq Kazol and Head of Paediatric Hematology and Oncology Department Dr AKM Amirul Morshed Khasru, and World Child Cancer Programme Coordinator for Bangladesh Rizwana Hussain spoke on the occasion. It was said at the event that thousands of children died of cancer every year in the world. 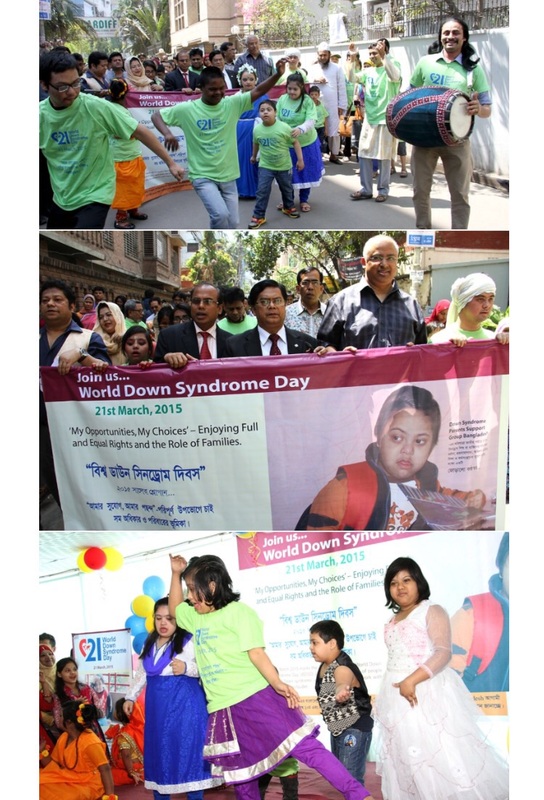 Awareness among the people, preventive measures and timely diagnosis can combat the deadly disease, they observed. Mizanur Rahman called for raising awareness about childhood cancer among the people and said lives of many children could be saved from cancer through awareness and early diagnosis. International organisation World Child Cancer and Dhaka Medical College Hospital organised the campaign under a UK Aid-funded project. As part of the awareness campaign, children with cancer joined an art competition held in Paediatric Hematology and Oncology Ward of the hospital. According to World Child Cancer, more than 200,000 children are afflicted with cancer worldwide every year of whom around 80 percent live in low- or middle-income countries where survival rates are as low as 5 percent, compared to 80 percent in high-income countries. World Child Cancer believes approximately 70 percent of childhood cancer can be cured if the disease is diagnosed early and treated with appropriate protocols. However, today around 80 percent of the world’s children are deprived of advanced medical care, according to the organisation. Experts say poor diagnosis, along with low number of specially trained healthcare professionals and the mistaken belief that childhood cancer is too difficult to cure combine to create very low survival rates. They say childhood cancer, in fact, can be cured even in resource-poor countries and it is possible to save the lives of 50-60 percent of children with easily treatable malignancies with relatively simple and inexpensive drugs and procedures that have been known to doctors for decades. Experts predict cancer to be an increasingly important cause of morbidity and mortality in Bangladesh in the next few decades. There are 1.3 to 1.5 million cancer patients in Bangladesh, with about 200,000 patients newly diagnosed with cancer every year. According to International Agency for Research on Cancer (IARC), death from cancer in Bangladesh was 7.5 percent in 2005 and it will be increased up to 13 percent in 2030. Bangladesh has formulated the National Cancer Control Strategy and Plan of Action 2009-2015 with the assistance of WHO to develop and implement continuum of cancer care through a comprehensive cancer control programme. 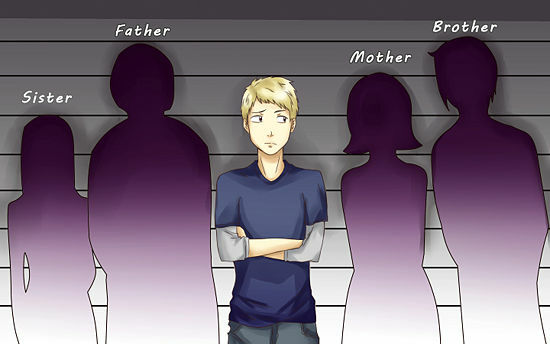 Want to be taller than everybody? Previous story How to protect youngsters from drug?